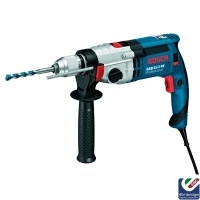 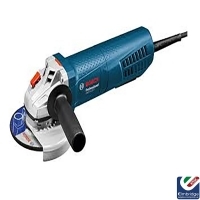 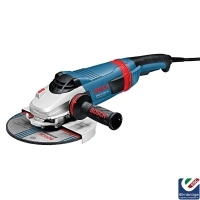 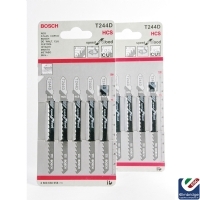 Highly recommended for their house appliances, Bosch is also a leading company for power tools, for the DIY enthusiasts. 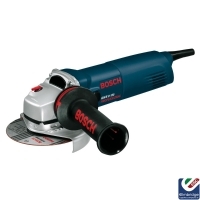 Bosch improves quality of life worldwide with products and services that are innovative and spark enthusiasm. 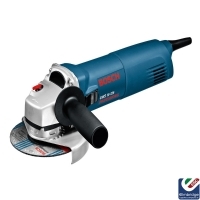 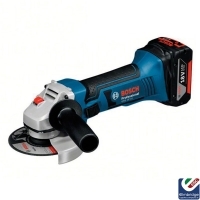 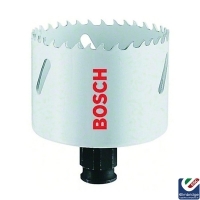 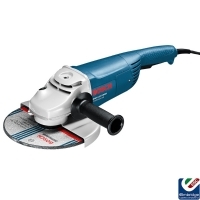 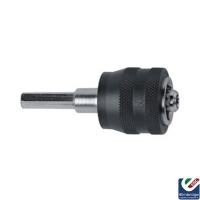 From drills to saw blades, Bosch is an ideal brand for various construction work.